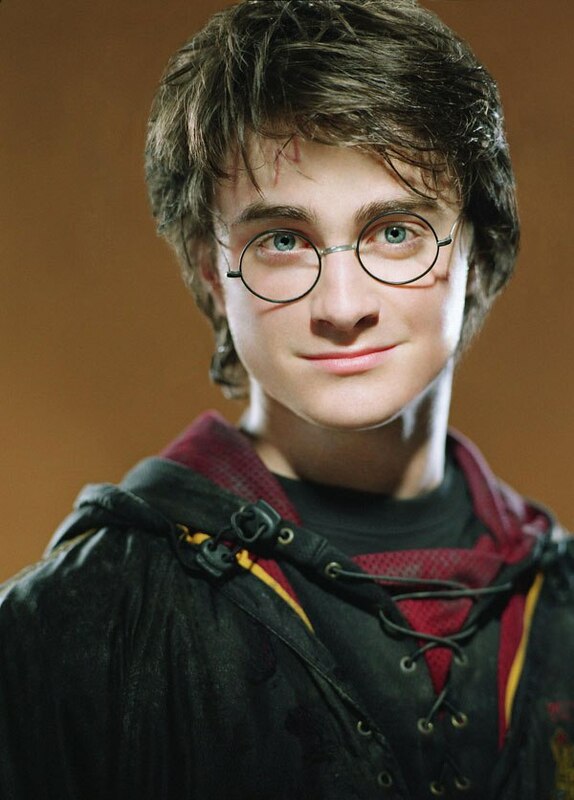 Daniel Jacob Radcliffe is an English actor best known for his role as Harry Potter in the film series of the same name. He made his acting debut at 10 years of age in BBC One’s 1999 television film David Copperfield, followed by his cinematic debut in 2001’s The Tailor of Panama. 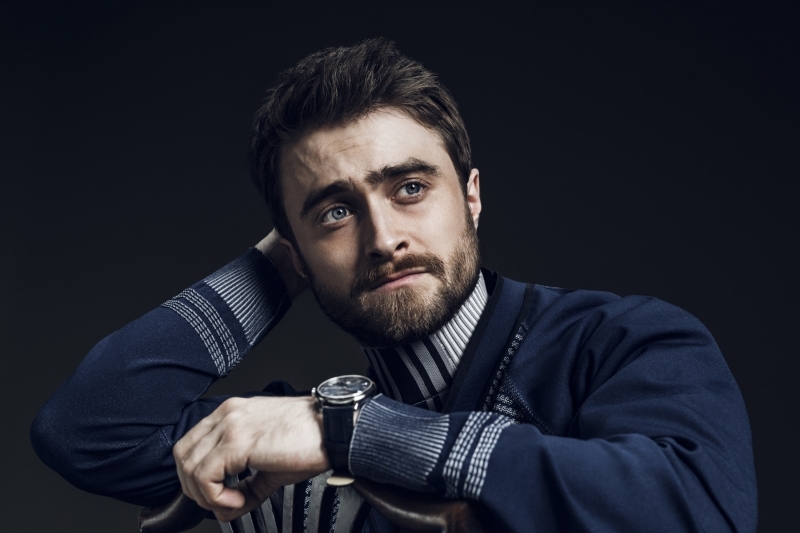 At age 11, he was cast as Harry Potter in the first Harry Potter film, and starred in the series for 10 years until the release of the eighth and final film in 2011. Born: 23 July 1989 in Hammersmith, London, England.